1956: Lt Gen John A. Samford, USAF, became DIRNSA. 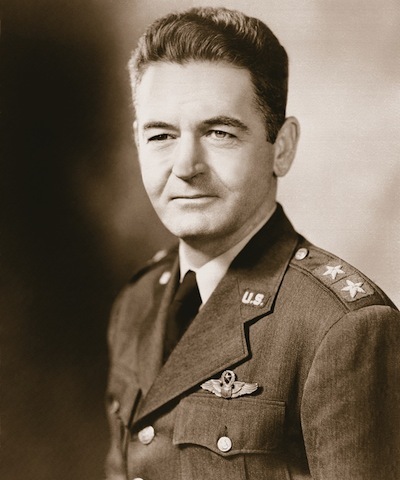 24 November 1956: Lt Gen John A. Samford, USAF, became the Director of the National Security Agency. He held this post until his retirement on 23 November 1960.